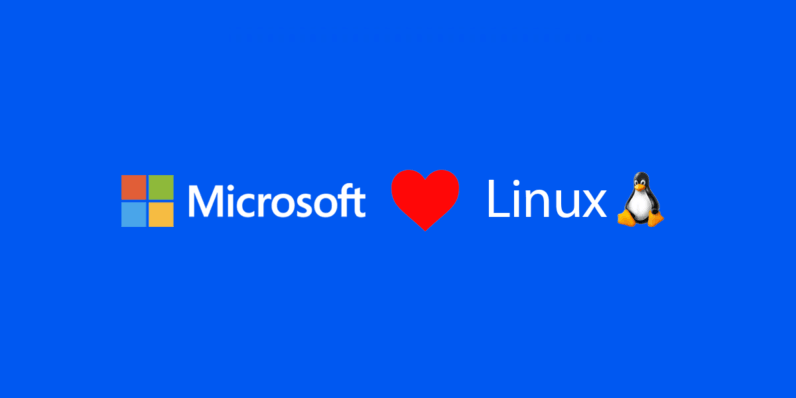 In 2001, Microsoft CEO Steve Ballmer described Linux as a “… cancer that attaches itself in an intellectual property sense to everything it touches.” And this week, in 2016, Microsoft announced that it’s joining the Linux Foundation as a platinum member. WTF. At face value, it’s the type of news that could only really make sense in 2016. But it shouldn’t come as that much as a surprise. While Microsoft has been known for its proprietary software, like Windows and Office, it had a bit of damascene conversion since the start of the decade, and is now an enthusiastic contributor to open source. In 2012, it was one of the top 20 contributors to the Linux Kernel, accounting for 1 percent of all source code commits. In 2014, it open sourced the .NET Core Framework, and in the following year it did the same with Visual Studio Code. It has also assisted in the development of a number of other high-profile open source projects including Hadoop and Samba. And of course, earlier this year it worked with Canonical to port Bash to Windows. Tl:DR: Microsoft is a changed company. Gone are the days of “Embrace. Extend. Extinguish.” This latest news is just an exclamation point on the above. There’s another key bonus to the Linux Foundation from Microsoft’s Membership. It’s joining under a platinum membership, which means it’ll be paying annual dues of $500,000. That’s a lot of money to fund development, management, and outreach. Other platinum members include Cisco, Fujitsu, HPE, Huawei, IBM, Intel NEC, Oracle, Qualcomm, and Samsung. It would be easy to write off this move as mere altruism, and I think to an extent it’s partially driven by that. But I also realize that the development of Linux is in Microsoft’s best interests, especially given the importance of Microsoft Azure to the company’s long-term plans. I rather like this new Microsoft.